Aurora. 잠자는 숲속의 미녀. 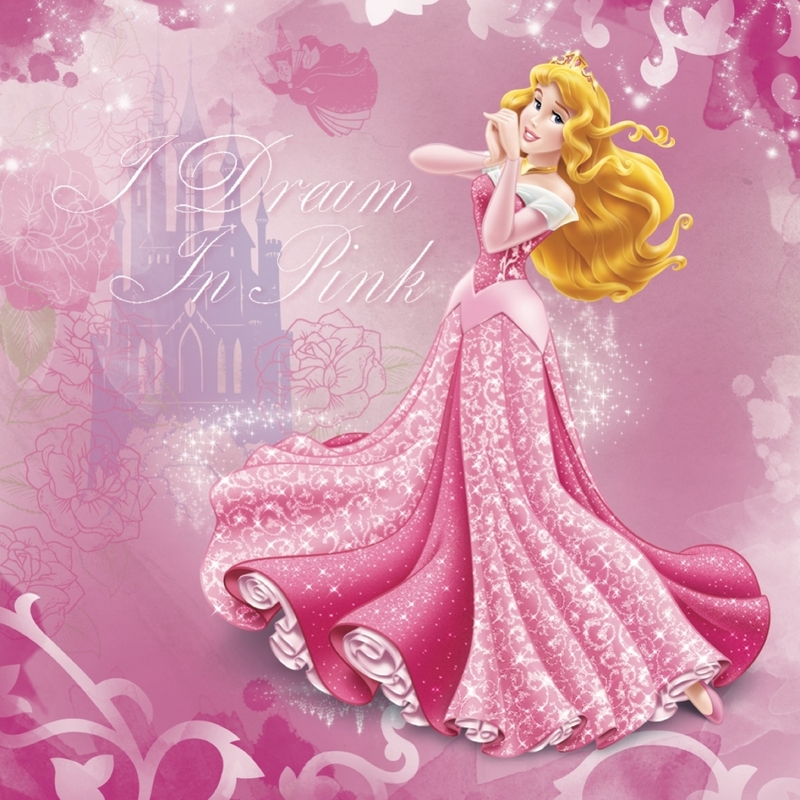 HD Wallpaper and background images in the 잠자는 숲속의 미녀 club tagged: sleeping beauty aurora walt disney 1959 animated film. This 잠자는 숲속의 미녀 photo might contain 부케, 코사지, 꽃다발, posy, nosegay, and 코 사지.